Meet our new National Sales Manager! Jamie has over 25 years of experience working in sales, marketing, and business development. He has worked as a professional photographer, founded two technology companies, and was the co-creator and President of USHarbors, delivering tide charts and marine weather for over 1,200 harbors nationwide. 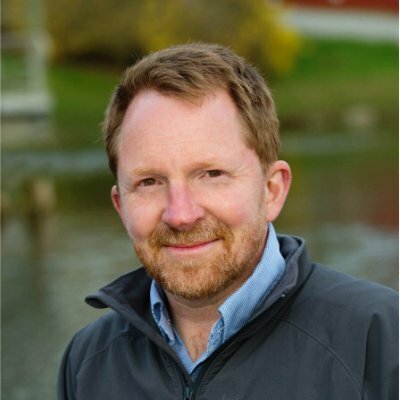 Jamie grew up boating on Chautauqua Lake, in New York State but has spent the last 15 years living in Camden, Maine boating on Lake Megunticook and Penobscot Bay with his wife and two children.